Q: Another big year ahead of us, and it seems like Ferrari has taken a big step towards Mercedes. What’s your take on the competitive landscape? 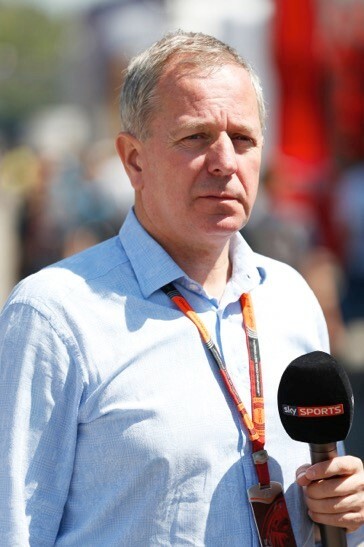 Martin Brundle (MB): “I think we’re going to see a better year than last year, a better season. We’ve seen, in testing, the cars doing huge amounts of laps – so I think in year three of these new power units we’ve got more reliability, which is good. I think that we’re going to see an incredible amount of close racing, but not necessarily right at the front. It looks like Williams, Red Bull, Toro Rosso, Force India, we can see some brutal stuff going on there. Of course, what we all want is for that to be for the victory and for the world championship. So that’s going to rely on how well Ferrari have got their act together. Williams think they’re a bit closer to Ferrari, they also think Ferrari are closer to Mercedes – so do Mercedes, so do Ferrari. It’s just a question of how close, and when push comes to shove, do they have the reliability, do they have the speed, and do they have the efficiency? So, at this stage, you’d have to put your money on Mercedes for that. Q: You went to Singapore to see the preparations before the inaugural race in 2008, what were your impressions back then? Q: What are your thoughts on how it’s grown since? 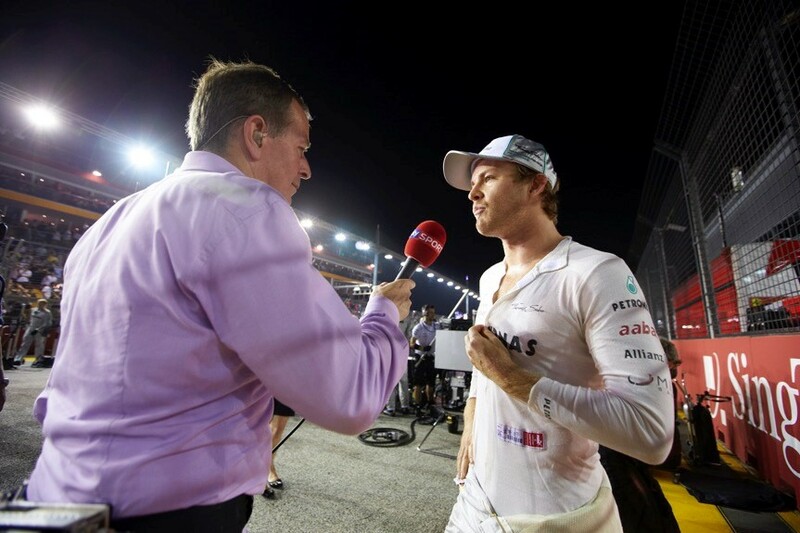 Q: What’s been your favourite Singapore GP?